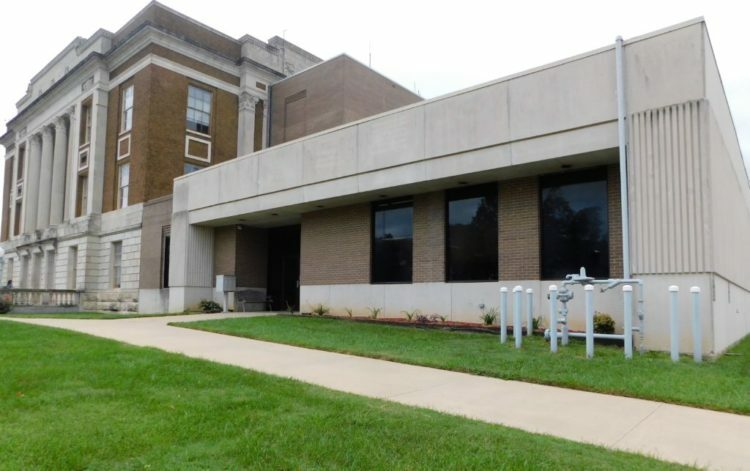 A task force began in October 2018 following the announcing of the closure of Mercy Hospital Fort Scott. That task force has been meeting weekly since, to work on issues regarding the need for emergency medical services following the closure of Mercy. “There is a statute that counties are to provide EMS services,” Dave Bruner, a member of the task force said. “What is in concrete at this point is that the county and the city have signed a contract to provide a service for a year,” Bruner said. 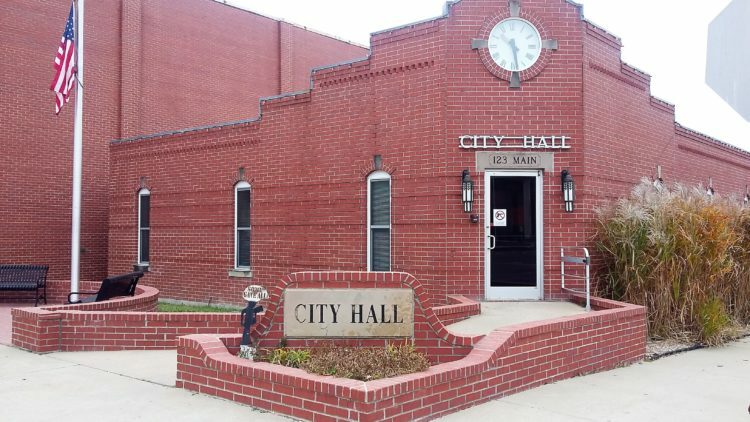 Since both the City of Fort Scott and Bourbon County Commission had already set their budget for 2019 prior to the announcement of Mercy closing, it put them in an uncertain financial position to provide those emergency medical services. “We said ‘let’s put this together and after a year, look at the contract’,” Bruner said. 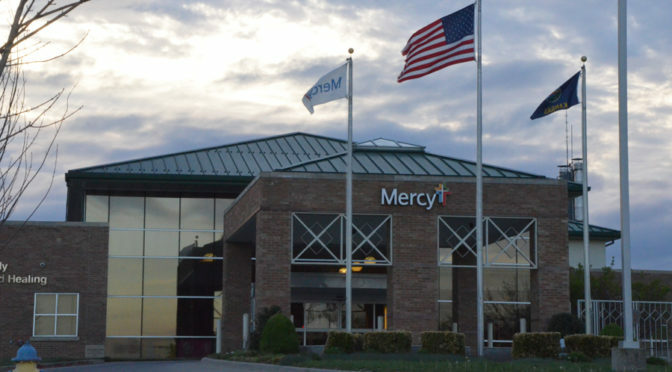 There are currently six full-time employees and 16 part-time employees of Mercy EMS. The county will pay a subsidy to the city and handle the billing. “There is a goal to establish a third-party entity to do the billing for the county,” Bruner said. “The first responders (in emergency situations) in the small towns will continue to be local volunteer fire departments and EMT’s,” he said. This provides help until the ambulance can arrive on sight of the emergency. Currently, the task force is in negotiations. “We don’t have a list of what Mercy is donating yet,” Justin Meeks, Bourbon County Legal Counselor said. “We hope donations will be finalized by Dec. 18,” Meeks said. Under discussion in negotiations are vehicles, equipment and facilities. The task force is comprised of Nick Ruhl, Meeks, Jody Hoener from the county; Dave Martin, Bruner, Robert Uhler, Paul Ballou, Rhonda Dunn and Deb Needleman from the city; and Christi Keating from Mercy. So where exactly is this ambulance service going to bring patients, to a closed hospital??? Then both City and County needs to start looking at budget cuts.